The Museum and nature trails show country life as it was 100 years ago. Inside are areas displaying agricultural tools, stable equipment, the dairy, forge and countryside sports. 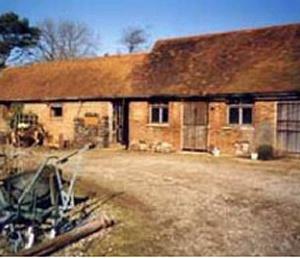 Sussex Farm Museum is situated behind the old Merrydown site in the centre of Horam. Buses run half hourly between Tunbridge Wells and Eastbourne, less on Sundays.